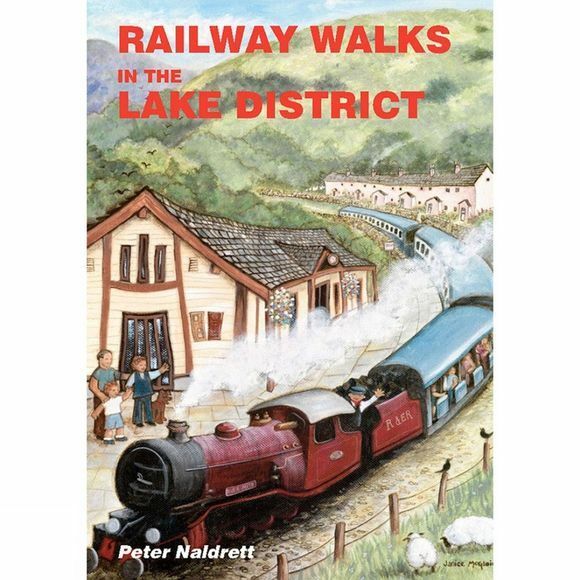 This collection of twenty fabulous Lake District walks enables you to explore the railway heritage of the region, both old and new. Including current and historic photographs of Cumbria s network of railway lines, follow the routes from train stations to discover both amazing views and a wealth of information about times gone by. there are fine routes near the Ravenglass and Haverthwaite heritage railways, where you will be listening to the nostalgic whistle of a steam train as you set off into the hills. You can learn all about disused lines and stations that stand abandoned following the Beeching Axe of the 1960s. And, of course, you can use public transport to discover the train lines still in use, with walks from the coastal stations and the likes of Windermere as well. Railway Walks in the Lake District is an engaging and inspirational way to explore Cumbria s wonderful landscape.